For today's Blog Hop, I decided to go all out and focus on the original Disney Diva herself...Minnie Mouse. For someone who is 87 years old, she sure is looking good! And here's a bit of trivia you might not have known--Minnie's full name is actually Minerva Mouse. I love making quilted Cozies for paper crafting machines. And for today's Blog Hop I chose 4 of my favorite Minnie Mouse prints that you are going to fall in love with. Each Cozy is pictured on a Cricut Explore machine. Check them out! Minnie is really "working it" on this pretty pink print. Here she is with her one-and-only, Mickey--forever by her side. A gray version of the first Cozy. I love the coordinating polka dots on this one. And, "Surf's Up" with Minnie and Daisy Duck at the beach. Thanks for stopping by today. If you'd like to see more of my work, check out my Etsy store. And, if you stop by my facebook page and blog, you'll see details about how you can win a Raskog Cart. 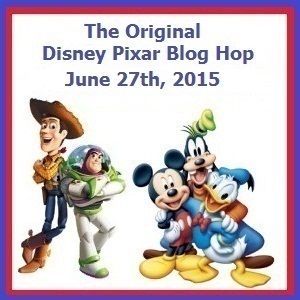 Here's the full line-up for the rest of today's Blog Hop. Be sure to stop by each blog and check out the amazing projects everyone is working on. It's our 5th Anniversary here at Kathy's Cozies, so it's time to celebrate by giving away a Raskog Cart! 2. Leave a comment on that post, telling where you shared. You get 1 entry for each page on which you share. Double Entries for Sharing in a Group! 2. Leave a comment on that post, telling with which group(s) you shared. 3. You will receive two entries for EACH facebook group page on which you shared. All entries/comments must be submitted by midnight (EST) on Tuesday, June 30. One winner will be chosen randomly from among all entrants. The winner will be announced on Wednesday, July 1, 2015 and will be notified via email and/or personal message. The winner will get his/her choice of color. *Note - Entries are only valid if you both share AND comment. 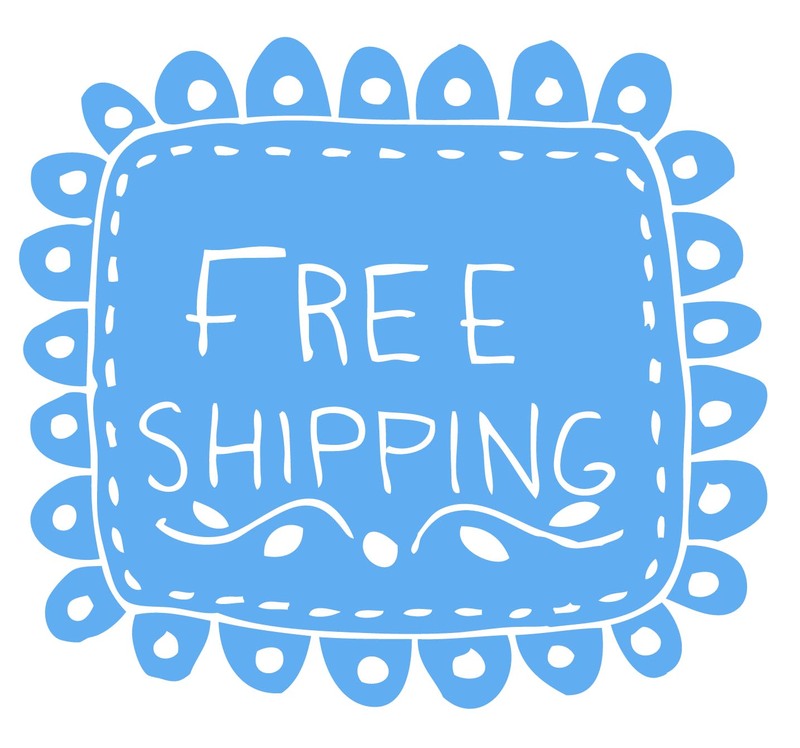 And don't forget, you can use coupon code "June2015" for free shipping on all domestic orders in my Etsy Shop. As part of our 5th Anniversary Celebration, Kathy's Cozies is giving away two $50 gift certificates and five $10 gift certificates to my Etsy Shop! 1. Go to my facebook page and share any Kathy's Cozies post to your wall. 1. Go to my facebook page and share any Kathy's Cozies post with a facebook group. 3. You will receive two entries for EACH facebook group page on which you share. All entries/comments must be submitted by midnight (EST) on Saturday, June 20. Seven winners will be chosen randomly. Two winners will each receive a $50 gift certificate to Kathy's Cozies. Five winners will each receive a $10 gift certificate to Kathy's Cozies. Winners will be announced on Sunday, June 21st and will be notified via email and/or personal message. 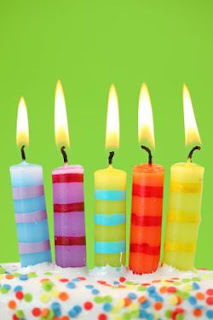 Kathy's Cozies is 5 years old! Can you believe it? What started out as 1 quilted Cozy for my mother-in-law has turned into a little home business that I am blessed to be a part of. Through Kathy's Cozies, I have gotten to work with so many wonderul ladies, and even a few gentlemen! So...it's time to celebrate! Throughout the month of June, Kathy's Cozies will be having some incredible sales and giveaways. 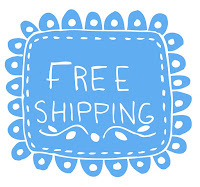 All Month - Use coupon code "June2015" for free shipping on all domestic orders in my Etsy Shop. June 10-13 - Watch for flash sales daily on my facebook page. They could pop up at any time! 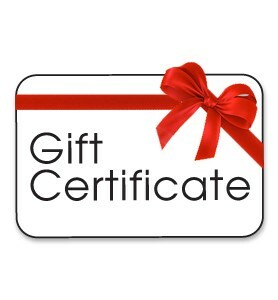 June 14-21 - Watch for details on how you can win one of two $50 gift certificates to Kathy's Cozies, or one of five $10 gift certificates! June 22 - 30 - Kathy's Cozies will be giving away a Raskog Cart! (Who doesn't need one of these???) Watch my facebook page for more details.